More recently, the Minecraft community announced that development of a new user interface has begun. As a result, some Minecraft Bedrock users decided to create their own texture packs, and thus share ideas with the game designers. 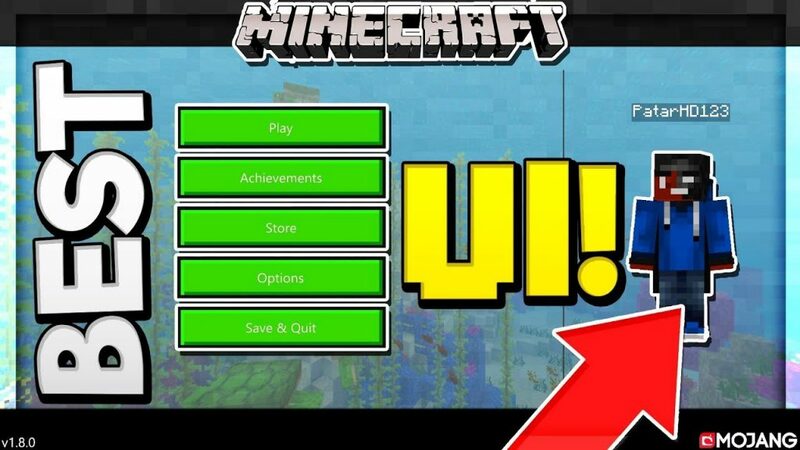 That is why the New Minecraft UI texture pack appeared! Despite the fact that this addition is not yet fully completed, many Minecraft Bedrock players will like it anyway! Click here to view the user interface GIF animation.